Ford and BraunAbility deserve credit for integrating a superior wheelchair conversion into a top of the line sport utility vehicle. The BraunAbility MXV is a wheelchair accessible Ford Explorer. This vehicle began shipping in November of 2016 and the consumer feedback has been very positive. 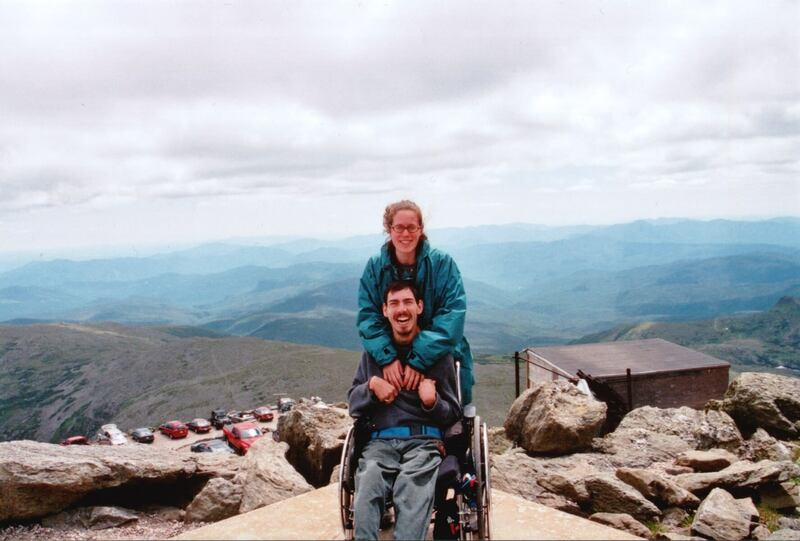 In order for a vehicle to be wheelchair accessible, it must meet a number of criteria. It must have a low floor, large egress, room for a ramp, as well as enough room for a person to roll into, turn inside, and maneuver to the appropriate position. These things make minivans and SUVs the go to vehicles to convert and make wheelchair accessible. Braun did an excellent job keeping the features of the Explorer while innovating a seamless wheelchair conversion. It was no small task but as expected from the leader in accessible vehicle conversion technology, the BraunAbility MXV is very well done. Their conversion involved the removal of the second-row seating and replaced the rear passenger door hinges with a gliding mechanism allowing the door to slide out and back like a minivan. The floor is worked over to provide the room necessary for the wheelchair ramp. 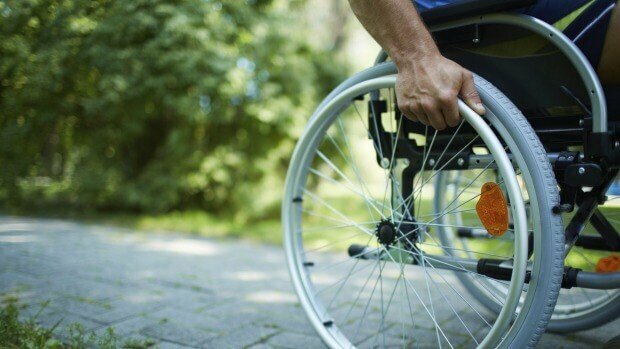 Drivers who have the ability to move from their wheelchair can utilize the cantilevered seat base design or roll them into the back and/or out of the van and use the locking system to secure their chair in place. 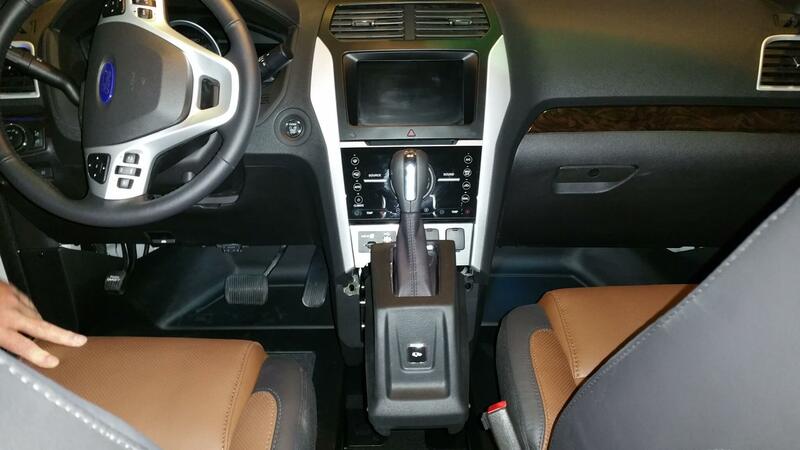 It even has a patent-pending sliding mount for the gear shift that allows it to be moved for easier access. You can even add a towing package to tow your boat or trailer along for your journey. The BraunAbility MXV conversion has been re-certified to assure compliance with all government safety standards, with third-party head-on, side-impact, and roof-crush testing to validate the vehicle's structural integrity. Ford’s Qualified Vehicle Modifier program evaluated BraunAbility for safety, quality control, customer support and a commitment to continuous improvement and gave the MXV a perfect score. This means you can rest assured that you won’t sacrifice quality, performance or safety when you ride in style with an MXV! Driven by market demand for an SUV or Crossover solution, BraunAbility spent several years developing a vehicle that personifies independence, action, luxury and dependability all-in-one. The Ford Explorer was a logical choice as one of the most popular crossover vehicles being sold today. The BraunAbility MXV may be the coolest wheelchair-accessible ride on the market. Check out your local dealer here for more information.